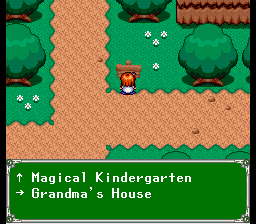 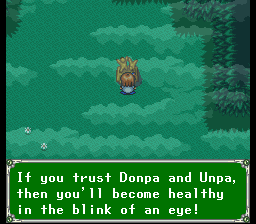 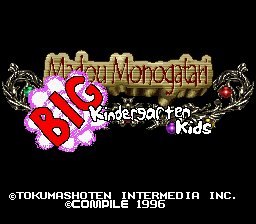 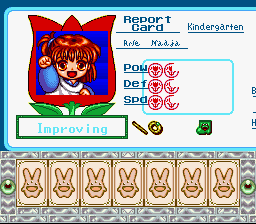 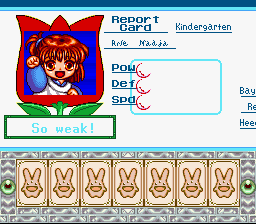 Arle Nadja is 5 years old and is attending kindergarten, and it's final exam time. 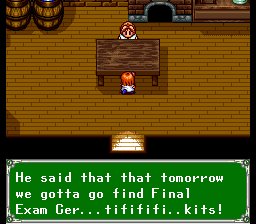 But in order to take her final exam, she needs to locate a Final Exam Certificate... 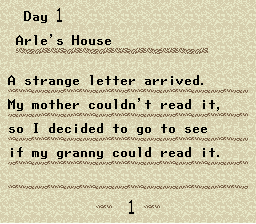 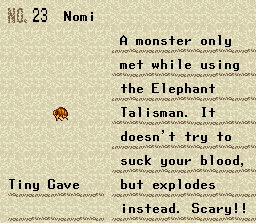 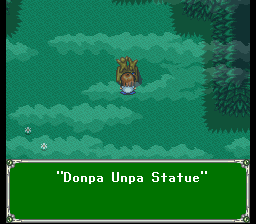 In the meantime, a letter arrives which speaks of eight magical gems. 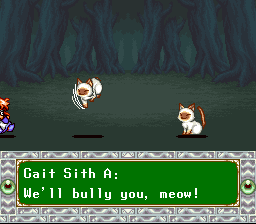 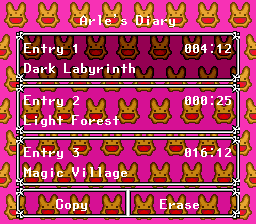 Find all eight and take them to the Wizard's Mountain, and you will be granted one wish. 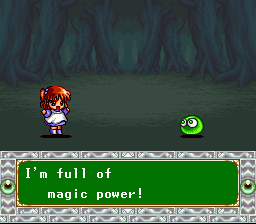 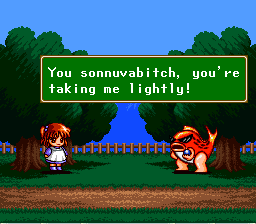 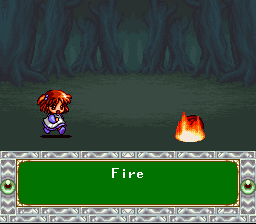 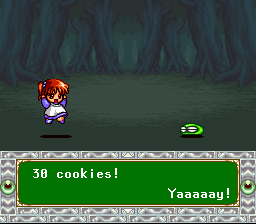 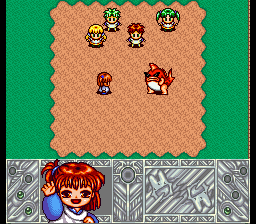 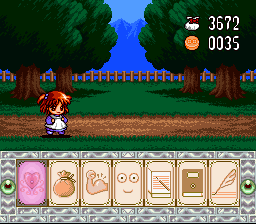 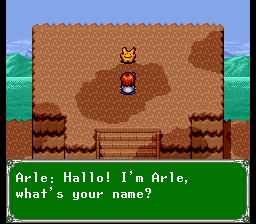 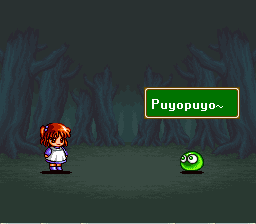 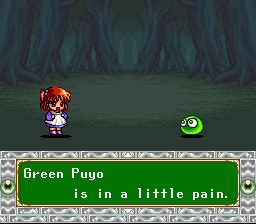 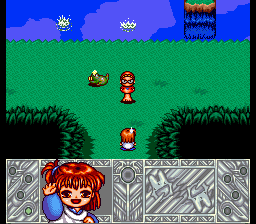 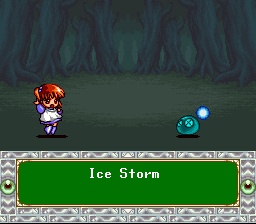 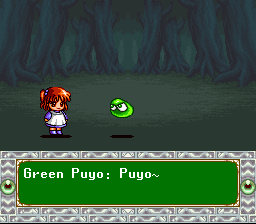 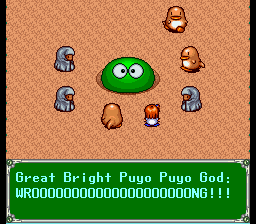 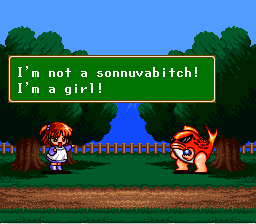 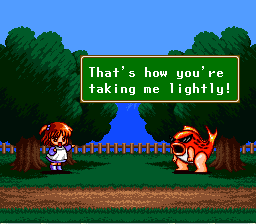 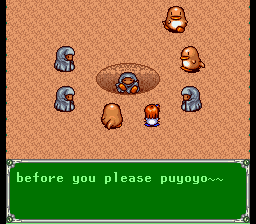 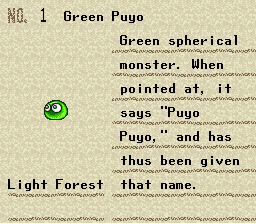 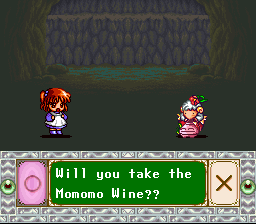 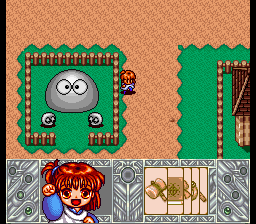 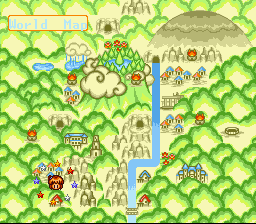 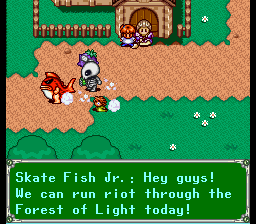 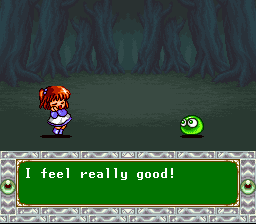 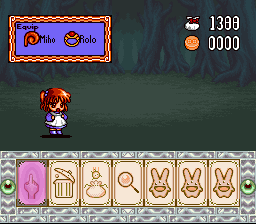 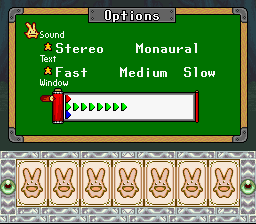 Arle decides to search for the gems and wish for her final exam certificate, and along the way she'll have to fight off a gang of local bullies and other various characters you may recognize from the Puyo Puyo series of games!